In humanitarian contexts, our clean water programming strives to respond to the immediate- and longer- term needs of affected populations in gender-responsive and equitable ways. Our interventions complement or integrate with other sectorial programming such as shelter, health, nutrition and livelihoods. In development contexts, our clean water programming includes gender-responsive stand-alone activities, such as municipal sanitation and community water service delivery, as well as multi-sectoral programs in which WASH components contribute to other objectives like nutrition, health, livelihood or food security, all in support of achieving U.N. Sustainable Development Goal 6, or SDG6. 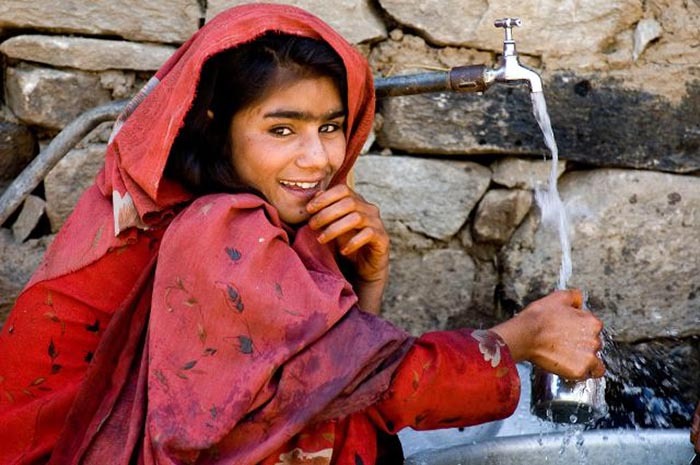 In water, we work towards universal, equitable and sustainable access to safe and affordable drinking water services. 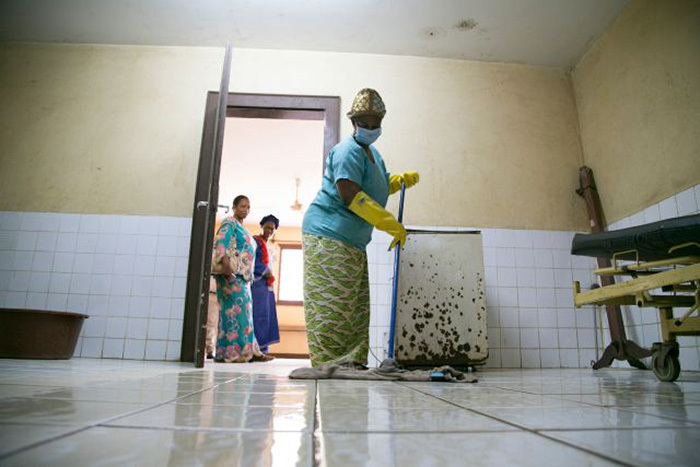 In sanitation, we target universal and sustainable access to improved facilities and services (including safe management of human excreta, wastewater, vector control and solid waste) along the chain from containment to disposal or transformation, treatment and reuse. We are tackling these needs in communities, households and in key institutions like health facilities and schools. Though CRS has traditionally focused on rural food security, livelihoods and socio-economic development, increasingly our WASH efforts use an urban migration lens to help achieve SDG6. 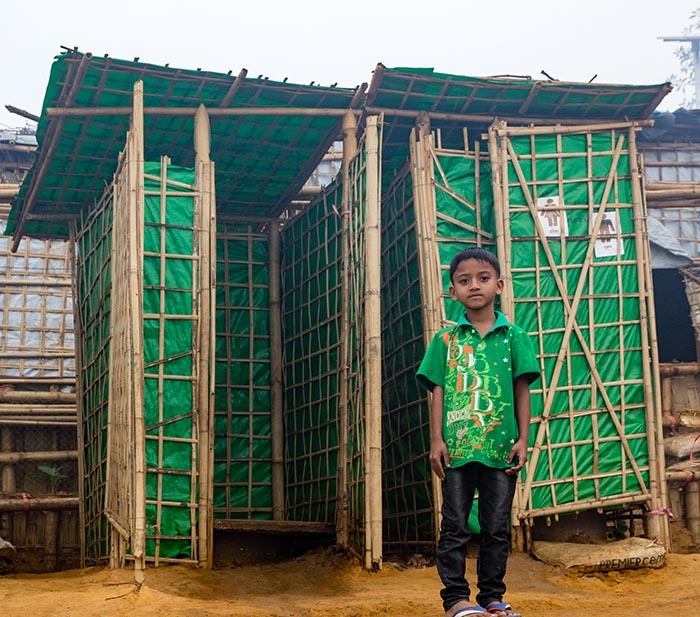 WASH service provision in secondary cities, peri-urban settlements and slums is a core part of our work in both humanitarian and development programs. 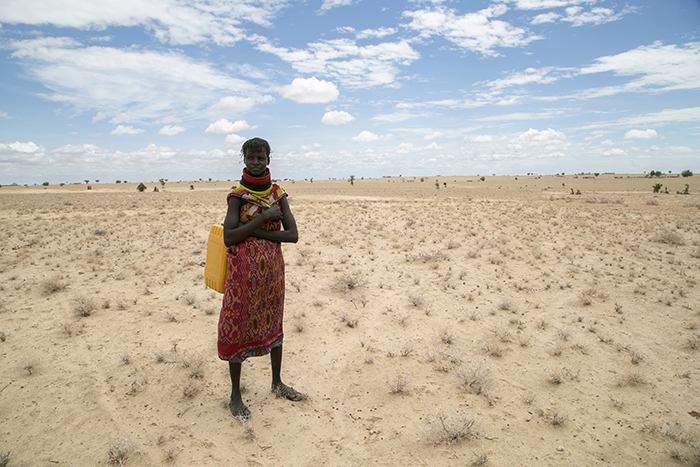 deploys a water-security lens across all WASH interventions, in recognition that environmental degradation and sustainable natural resource management are increasingly critical issues in emergencies for both affected and host communities. supports government policies, strategies and plans related to water security.